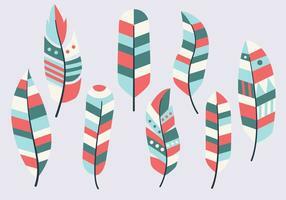 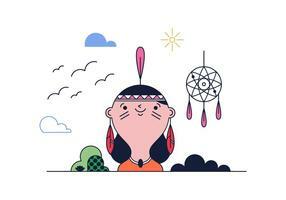 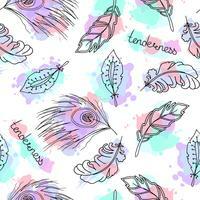 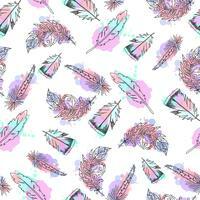 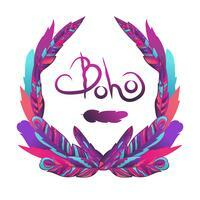 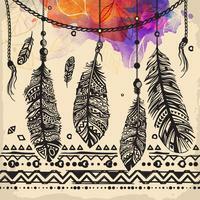 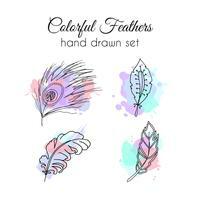 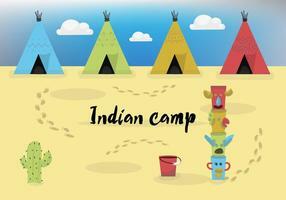 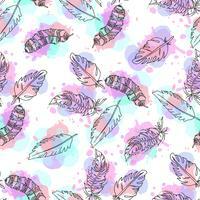 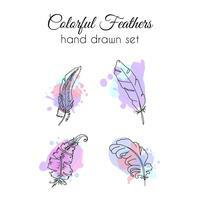 Colorful feather doodle drawing seamless background. 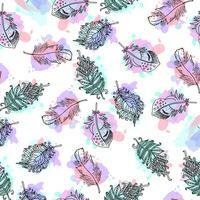 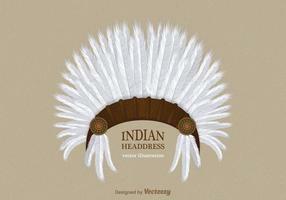 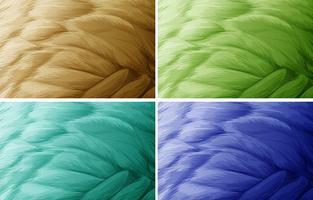 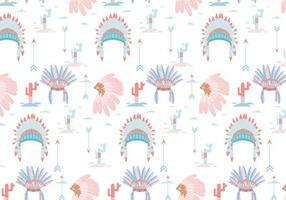 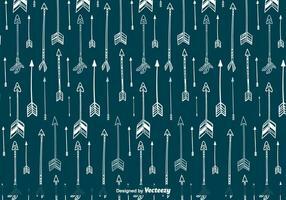 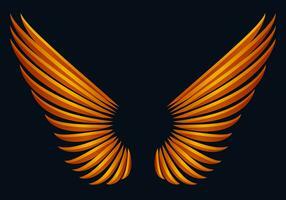 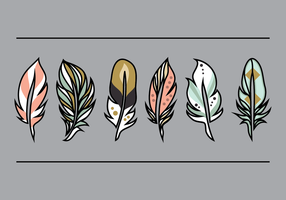 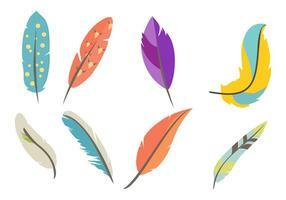 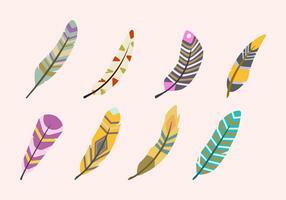 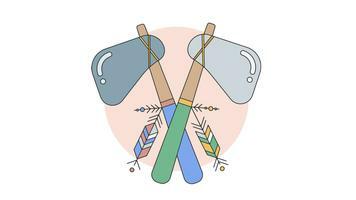 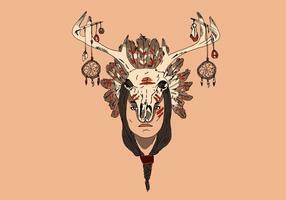 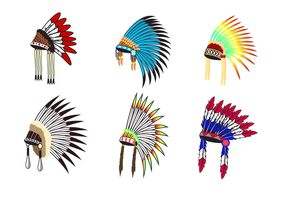 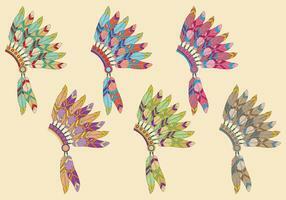 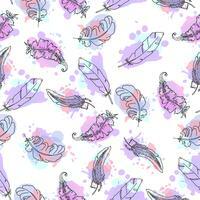 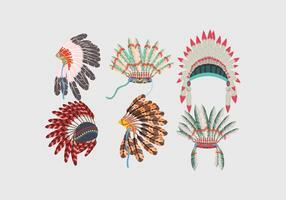 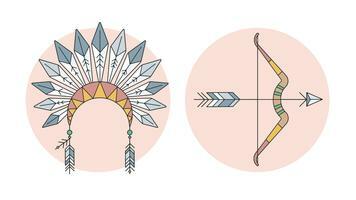 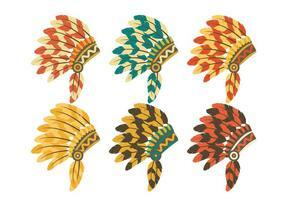 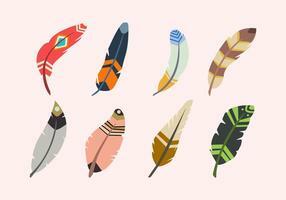 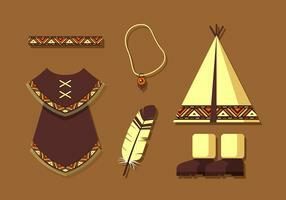 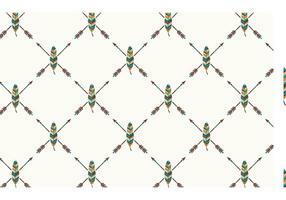 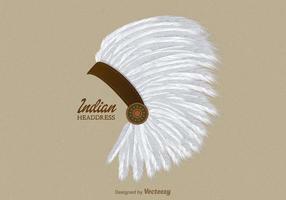 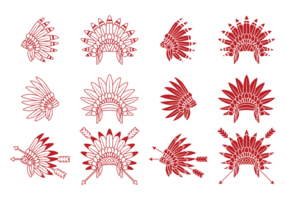 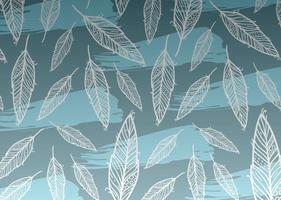 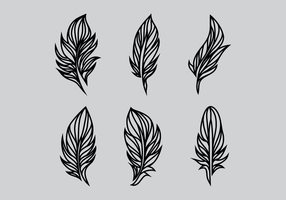 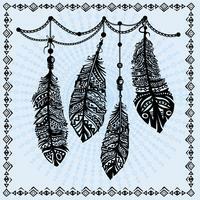 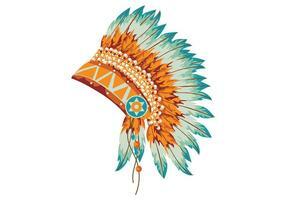 Vector feathers set. 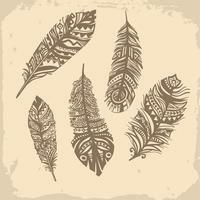 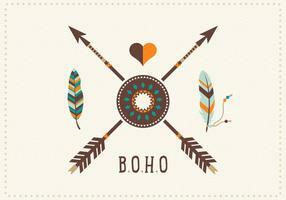 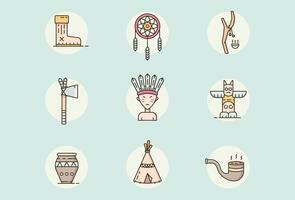 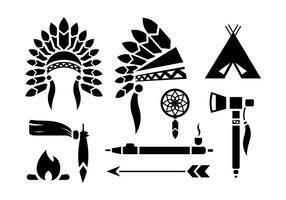 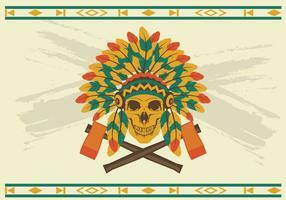 Hand drawn ethnic elements. 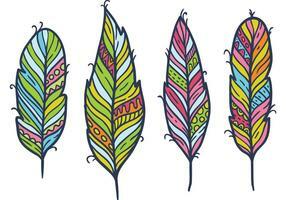 Sketchy feather.